Sunset at Nallikari beach, Oulu, Finland. Photo: Th.Ulich, SGO. 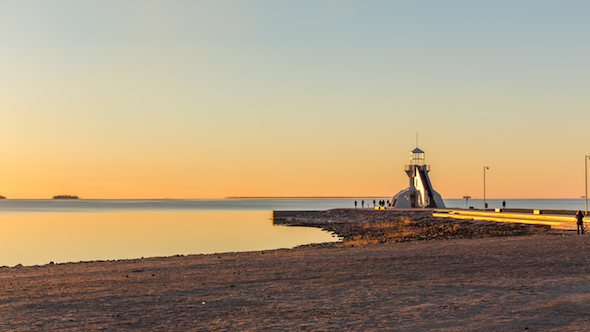 The next International EISCAT Symposium 2019 will take place in Oulu, Finland, 19th to 23rd August 2019, at the University of Oulu, co-organised by the university's Sodankylä Geophysical Observatory and the Ionospheric Physics Group. 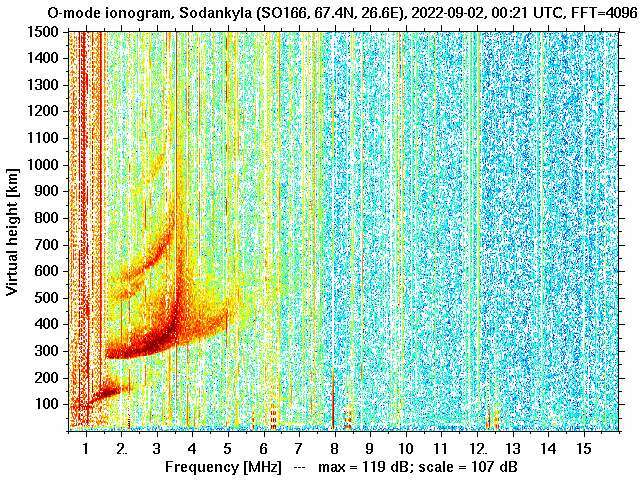 The EISCAT Radar School will take place during the week before the symposium, 12th to 17th August 2019, either in Oulu or Sodankylä. The radar school will be supported by the EISCAT Scientific Association. Detailed announcements, and a dedicated web site, with deadlines will become available shortly. Mark your calendars, and welcome to join us for these events!